For the same 12 nodes. 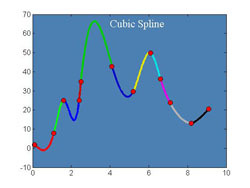 MATLAB sample solutions of 2nd Order and Coupled ODEs using 4th Order R-K Method. 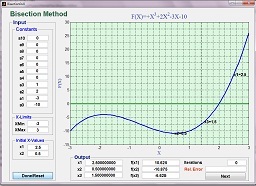 Programs in MATLAB for solution of Ordinary Differential Equations. In the end of each programs a graphic comparison of numeric and analytic solutions is also given. The following books help to understand MATLAB and train one to use it effectively. using Matlab. All the following zipped programs are interactive GUI-based.